It’s a new yarn, it’s a new day, and it’s Feeling Good. 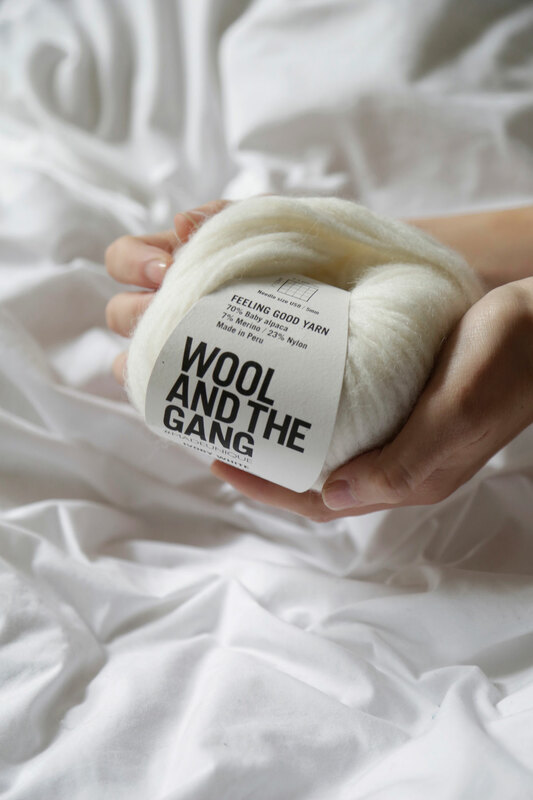 Introducing the new yarn in our Gang. Light as a feather and softer than clouds, Feeling Good is the ultimate winter wool for you to snuggle up and and get totally cosy. We’ve named our new yarn member ‘Feeling Good’, because we know it’s going to make you smile AND feel goooood. The yarn is made from a mix of Alpaca fibre, Merino wool and Nylon, with an awesome airy yarn structure, which leaves us with a wool that is soft, strong and extremely light. 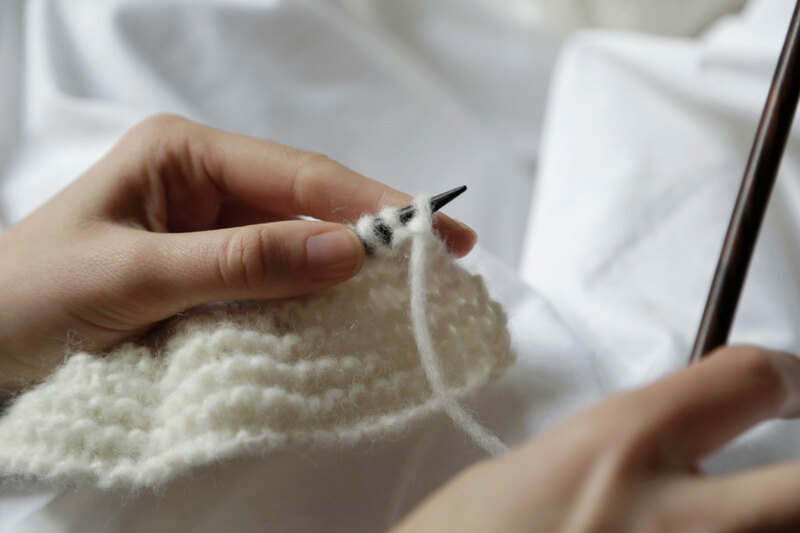 We love Feeling Good because not only is it great to knit and crochet with but it is also sustainably produced, which means we can walk around wearing our Feeling Good creations with pride. Feeling Good Yarn is produced in Peru from carefully chosen suppliers who have control of the whole supply chain. This particular Alpaca fibre is from cute baby alpacas, often from the first shearing, which produces the softest, most beautiful fibre. Once the alpaca hair is bathed and brushed, it is joined with the merino wool, to add strength and warmth to the yarn. The fibres are air-jetted into a nylon casing. The nylon casing keep the fibres in place while adding strength yet keeping the yarn lightweight. The perfect wooly cocktail! Almost complete, the yarn is then dyed into our favourite autumnal and wintery shades, which we know you are going to love! The yarn is soft enough to be close to the skin, which is perfect for whizzing up roll neck sweaters, snoods, scarves and hats, keeping you stylishly warm fo’ sho! Using one skein only, quickly knit up the Get Up Headband (freebie alert) to keep those ears nice n’ toasty and treat your hands to the super soft cable Nina Mittens. For your stand-out accessory of the season, knit up The Wonderful Scarf in stocking and garter stitch, and pair up with the Got Back Sweater – the ideal project for the fashionista! The casual Soul Power Pants are a must-have for winter, so make sure you browse the whole collection. You’ll want most of it, we promise.